Here is a list of highest paid player of 2016 IPL. No MS Dhoni is the top of the list of 2016 most expansible player list of IPL. Current team India’s test skipper Virat Kohli, as like at the captaincy chair of test, Virat Kohli also grave the place of the list. On the Upcoming IPL all franchises are getting ready for the tournament and they try to confirm gather best player for themselves. In the meantime, every franchises also kept their best player on the team as well. As a result they also have to cost lots of money. Before the auction event of IPL, Indian test skipper remain the most valuable player of the 9th edition of IPL. 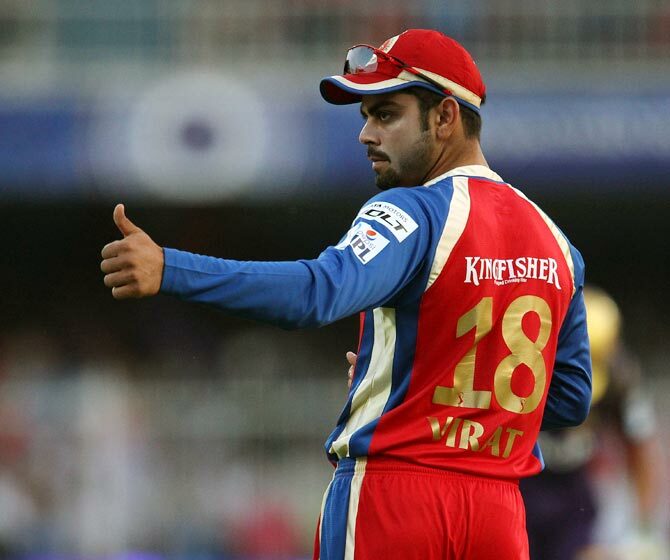 As per IPL rules Virat Kohli’s franchise Bengaluru XI have to cost 2.5 core rupee to kept him on the team. As per information Bengaluru franchise buy Virat Kohli with 12.50 core rupee. As a result with 1.5 million rupee in a season, Virat Kohli become the most valuable player of IPL history also at current season as well. The second place holder MS Dhoni will get 1.25 million rupee.